With roots that extend beyond the earliest days of the motor industry Peugeot is a brand that’s anything but stuck in the past. Its biggest successes have been responses to gaps in the market with class defining vehicles that have proven popular around the world. Peugeot is amongst the oldest marques in the motor industry, the early days of Peugeot’s early days are the early days of motoring itself. Peugeot’s first motor vehicle was the creation of Armand Peugeot, who fascinated by automobile, pushed his family’s metalworking business into setting up his own motor car company. 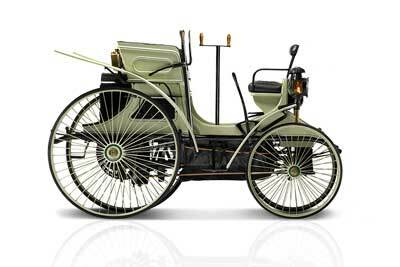 The first Peugeot motor vehicle was shown in 1889. The Serpollet-Peugeot was a steam-driven three-wheeler produced in collaboration with Leon Serpollet. 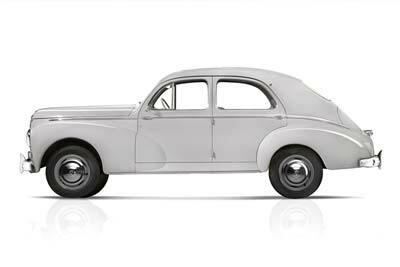 The following year, Armand abandoned steam in favour of petrol power (after meetings with Gottlieb Daimler and Émile Levassor) and the first Peugeot four-wheel, petrol car was born – the Type 2. The first Peugeot car, a Type 3, was delivered on 2nd October 1891 (one of 64 produced) over the next 12 years the range would grow and develop so that by 1903 the marque was responsible for half of France’s car production. We’ll fast forward a few years to 1929 and the first car to adopt the numbering system that Peugeot still use to this day of three digits with a zero in the middle, the 6 CV 201. 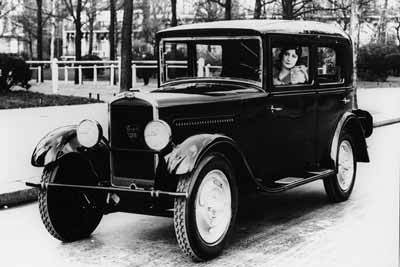 The 201 wasn’t only notable for it’s name, it was also the first mass-produced car in the world to feature independent front wheels (1931) and its success helped Peugeot weather the worldwide economic collapse of the 1930s. The Second World War took their toll on the marque, proving difficult to restore production after occupation, it wasn’t until 1948 that things picked up again with the 203. The 203’s four-cylinder engine featured an hemispherical cylinder with V-shaped overhead valves with spark plugs in the central well, remarkable technology for a mass-produced model at that time. The 203 was also the first Peugeot car built around a monocoque body and was also the first car for the French manufacturer to pass half a million sales, with over 700,000 203s produced between 1948 and 1960. In 1965 Peugeot responded to demand for a smaller car with the 204, its front-wheeled drive vehicle. 1.5m were made between 1975 and 1976. This success was repeated in 1983 with the pretty Pininfarina-designed 205 hatchback, which became a winner in the showroom and on in motorsport. 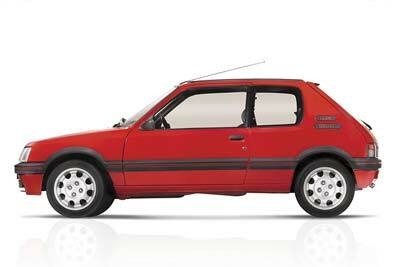 The 205 GTI, launched in 1984, became one of the cult cars of the nineteen-eighties and is regarded as one of the finest hot hatches of all time. In Rallying the 205 T16 won back the rallying reputation the marque had earned in the 1960s. When production finally ended in 1998 Peugeot had sold over 5.2 million 205s. This was followed up by the even more successful 206 and 207. The Peugeot Badge has undergone numerous changes but has always featured a lion, starting with the first Peugeot logo that was used from 1850, then for the Peugeot family’s metalworking business. It is 1847, Jules and Emile Peugeot wanted their products to stand out from their competitors’ and ensure their customers were aware of the quality steel used in their products. They decide to stamp the products with a distinctive marque, calling “on the good taste” of artist Justin Blazer, a silversmith and engraver established in the Montbéliard region”. They chose the Lion as its characteristics of toughness, flexibility and speed linked with the qualities of their saw blade. The Lion first appeared on their saw blade in 1850 and went on to be used in various forms on the front of the marque’s cars, evolving from the lion on all fours, to just the head to the standing lion that adorns Peugeot cars today. In 1976 Peugeot acquired Citroen the merger of the two companies forming the PSA Peugeot Citroën Group. 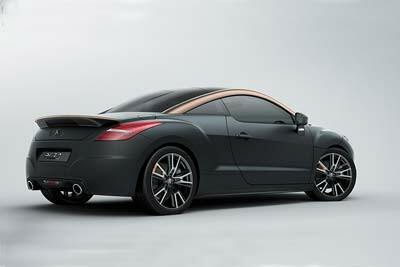 In 2010 the Peugeot brand celebrated its 200th anniversary with a new logo and the launch of several innovative cars. These forward-looking vehicles included the all-electric EX1 concept car, RCZ coupé with its distinctive ‘double bubble’ roof, and the all-electric Peugeot iOn. If you’re a Peugeot owner or fan, don’t forget to check out our owners’ club section to find out about clubs near to you or for information about club meetings and events.